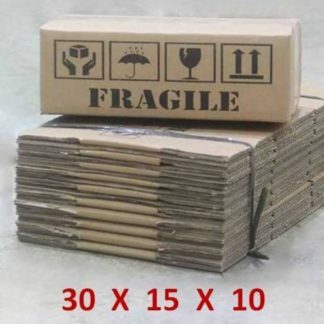 The above price is for one box with 10 pieces. 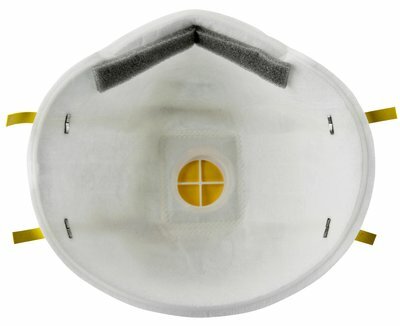 Cool Flow Exhalation Valve reduces heat build-up inside the respirator. 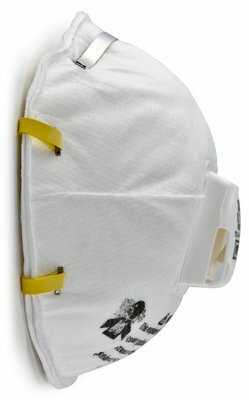 This is a box of 10 soft cup respirators with valve. 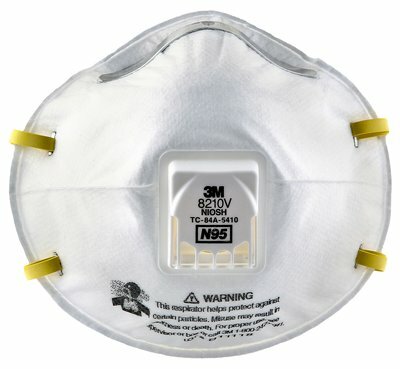 These are made by 3M with series number 8210V. 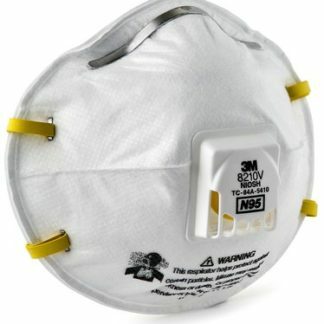 This is the same mask as the 3M 8210 but with a valve added which makes it easier for breathing. 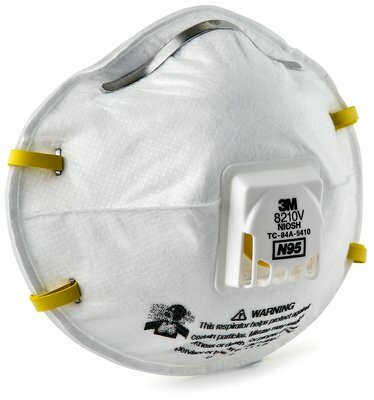 This respirator is rated N95 by the Centers of Disease Control and Prevention which means that it filters at least 95% of airborne particles but is not resistant to oil.